The 2017 TLX was designed to deliver a unique and compelling blend of sports-sedan athleticism and premium luxury refinement, appealing to a broad cross-section of luxury sports-sedan customers with a wide range of powertrain and drivetrain options. 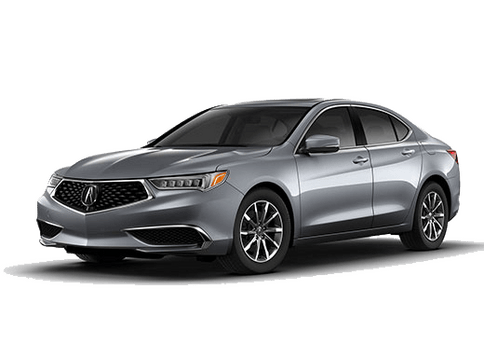 The TLX lineup features three distinct model offerings that carry a long list of standard luxury comfort, convenience, and safety features. All TLX models can be upgraded to the Technology Package and the V-6 models are available with the line-topping Advance Package. i-VTEC® engines, two advanced transmissions, and two unique dynamic handling systems. 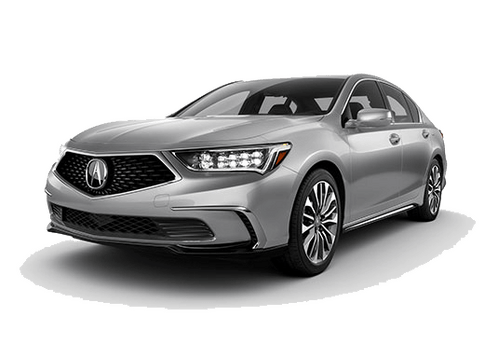 The Acura TLX with a 2.4-liter 16-valve, 4-cylinder engine producing 206 horsepower mated to an all-new 8-speed dual clutch transmission (8DCT) with torque converter. The 2.4-liter TLX has an MSRP of $31,900* and $35,950* with the Technology Package. The two-wheel-drive model with P-AWS has an MSRP of $35,350* and $39,400* for the Technology Package. The 3.5-liter TLX with Advance Package has an MSRP of $42,600*. 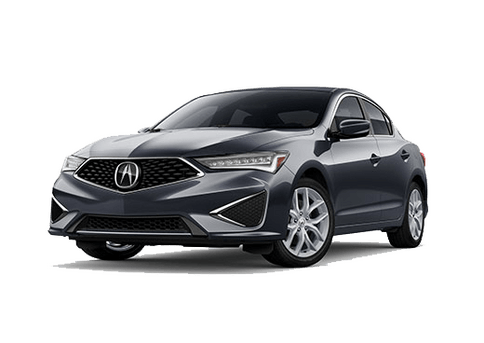 Sharing the same 3.5-liter dynamic powertrain as the two-wheel-drive model, the all-wheel drive TLX SH-AWD features a new hydraulically controlled version of Acura's acclaimed torque vectoring SH-AWD and will be available with the Technology Package for an MSRP of $41,600* and $44,800* for the Advance Package. The new P-AWS system was integrated into the fundamental chassis design from the earliest stages of development, allowing engineers to take full advantage of its independent left and right rear-wheel toe angle control to enhance handling precision, maneuverability, and stability. The next-generation SH-AWD system is 25 percent lighter and friction is substantially reduced. The new rear-drive unit is constantly overdriven by 2.7-percent (compared to 1.7 percent on the previous system), with a greater torque-vectoring effect across a broader spectrum of driving situations, further enhancing cornering capability at lower speeds and in tighter radius corners. The TLX's lithe new exterior design features taut body surfaces, dynamically sculpted fender arches, and purposeful character lines. 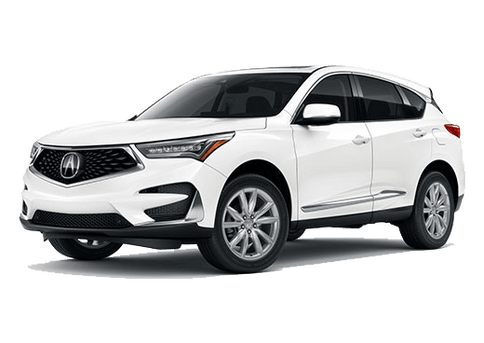 It's sporting appeal is further highlighted by its more compact sports-sedan proportions (3.8-inches shorter in overall length than the 2014 TL) and Acura's signature Jewel Eye™ LED headlights that are standard on all models. The spacious five-passenger interior of the TLX provides a high degree of refinement, luxury, and technological sophistication while supporting an exhilarating driving experience. An abundance of luxury features and technologies are available on the TLX, including heated and ventilated front seats, HomeLink®, Bluetooth® HandsFreeLink®, smart entry and pushbutton ignition keyless access system, Acura Navigation System with a 3D view, and AcuraLink® Real-Time Traffic™ with Traffic Rerouting. 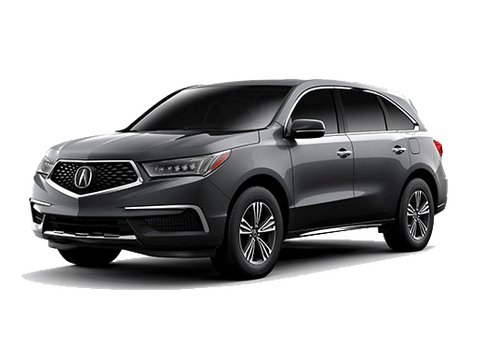 Also available on the TLX is the next-generation AcuraLink®, Acura's cloud-based connected car system, offering Acura owners a broad range of cloud-based and embedded convenience, connectivity, and available security features. All TLX models also come equipped with Siri Eyes Free technology that, when paired with a compatible iPhone®, allows the driver to control functions using familiar voice commands. Radley Acura is your local Acura TLX dealer. We stock a great selection of Acura TLX inventory available with great lease and APR offers. Contact us today to learn more about all Acura TLX Lease and TLX Financing Offers. *†MSRP excludes tax, license, registration, vehicle options and destination charge of $950.00. Dealer prices may vary. Based on 2017 EPA mileage ratings. Use for comparison purposes only. Your actual mileage will vary, depending on how you drive and maintain your vehicle, driving conditions, battery pack age/condition (hybrid only), and other factors.